3. With the most useful 40KHZ ultrasonic cavitation system. 4. Without side effects and the risk of gaining the weight back, the results are rather obvious. Does not affect the normal work and life. 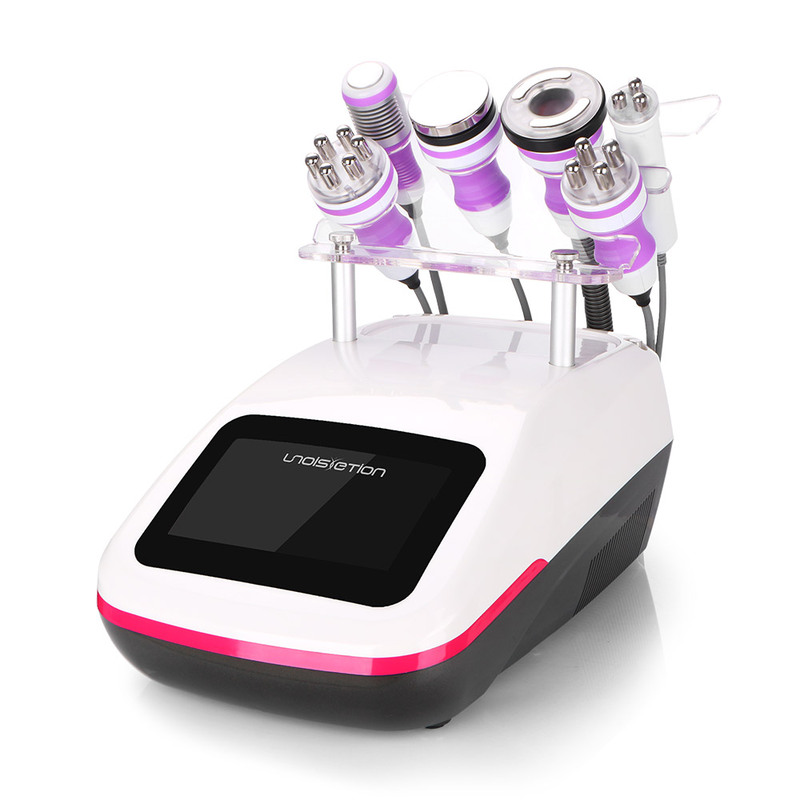 Weight loss Vaccum+RF fat-explosion machine can promote tissue metabolism, repel the cellulite for body and face re-shaping. A Three Pole facial lifting is a non-surgical, non-invasive cosmetic technique that safely and effectively improves the health and appearance of the skin. It\'s for face lifting and skin care.